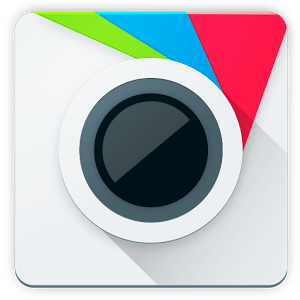 Today we have brought to you 6 best photo editor for Android. The time has gone when someone clicks a picture and download it to their computer for editing purpose only. Today’s time is for smart mobile phones, in which nearly all the applications a user needs to make his life easier can be installed easily. That’s why today’s generation is now started to edit their pictures on their phone/tablet. Because using a laptop or computer for just editing a picture is looks a tough task to do, And also in our generation everybody wants smart work. So these smart phone’s applications are made for android and other platforms to give user maximum facilities on their phones. 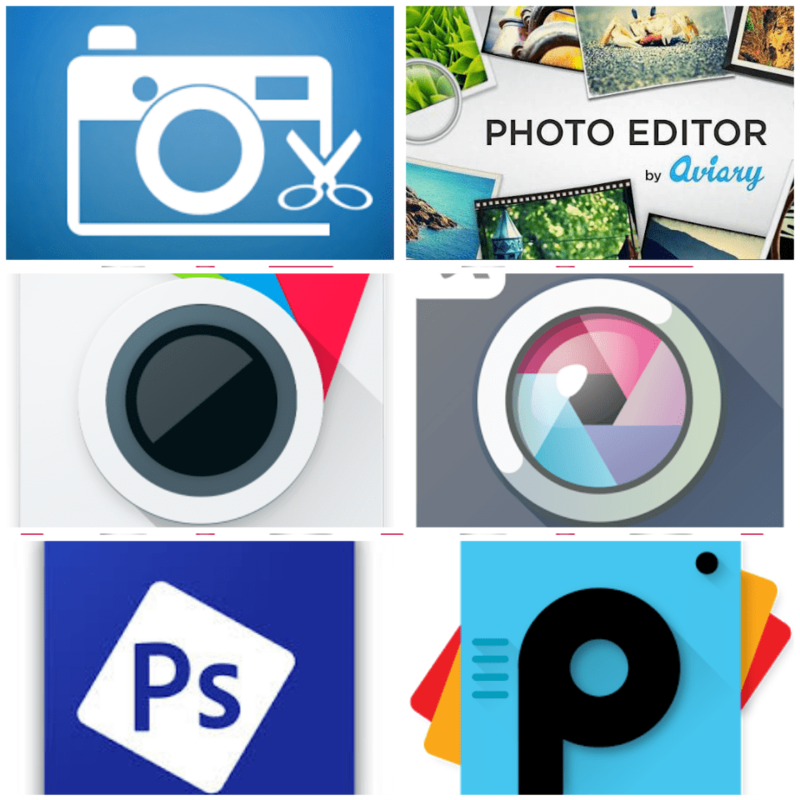 We have selected 6 best photo editor for Android devices, to make users sure which photo editing application they should use without confusing in between so many apps on Android market. Here is the list of top 6 photo editors. Aviary is the most powerful photo editor for android and iOS. You can easily edit your pictures and make them beautiful with this creative photo editing tool. Aviary was launched in 2007 with the goal of providing professional quality photo editing tools to the general public. Aviary photo editor is also available for ios, below we have provided download link for both ios and android. Make your pictures looks great with excellent Pixlr tools. You can download additional effects to use in Pixlr and apply them on your pictures. Share your pictures on Facebook, Instagram, and many other social media networks. Add Different effects to your pictures. Add captions to your Pictures. Share Pictures directly on social media. 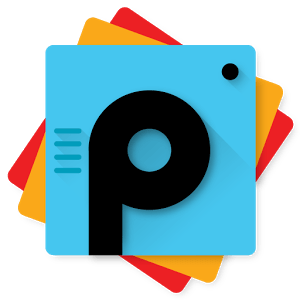 PicsArt provides you hundreds of photo editing tools, Filters and professional Effects. Which makes it different from other photo editing tools. Also with 250 million downloads PicsArt is the most downloading photo editor in Android Market. you can also Generate Animated GIF & Videos. 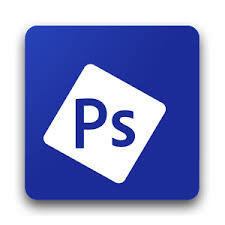 The mini version of Adobe Photoshop is made for android users. 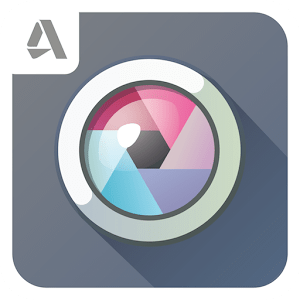 Android Photoshop Express has lots of advanced and innovative tools to make your pictures more attractive and beautiful. Android Photoshop Express has many advanced features which other photo editing tools for android don’t have. If you are a creative person and want to give your pictures a different look, then Photoshop Express is made for you. Don’t think about other editing softwares, if you love advance tools. It is best photo editor for android and advanced peoples. 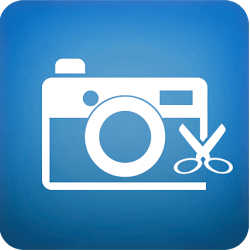 FotoRus – Photo editor pro is also a very good photo editing software, it is creative and very easy to use. FotoRus provides a large variety of different types of frames, in which you can inserts your picture easily. As you can see in the screenshot above, FotoRus contain many cool frames to use in your pictures for making them even more cool and attractive. Also user can easily edit their any picture with beautiful effects and advanced features. Protect your Photos from others if you want. No need to crop photo for social media. Photo Editor is a very different from other photo editing Softwares. It has many features which makes it different and powerful. It has two types of effects, which allows you maximum options for enhancing your pictures. You can share your edited pictures directly on social media and show off your creativity in your friend circle. Photo Editor has two type of effects collection, by which you can make your pictures more attractive. Curves Interface allows you to do fine tunning of colors. Save pictures in different formats. share photos via different medium. view, edit or Delete EXIF data. 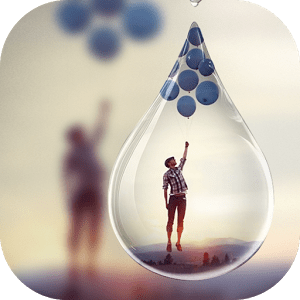 These are the top 6 photo editor for android, use these brilliant photo editors for editing your pictures and make them cool with awesome effects and editing tools. Some of these photo editors also have premium features. If you want to enjoy premium features then you can unlock them for lifetime by just paying some amount of money. Do have know any other to add in the list? Tell us in Comment box.